You are going to Watch Dragon Ball Super Episode 40 English subbed online free episodes with HQ / high quality. 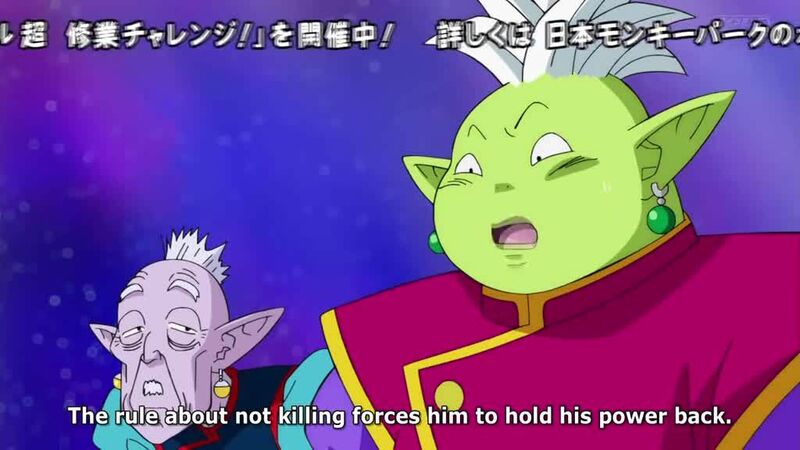 Stream Anime Dragon Ball Super Episode 40 Online English sub Conclusion at Last! Is Beerus the Winner? Or is it Shanpa? 4.5 / 5 - 55 ratings.